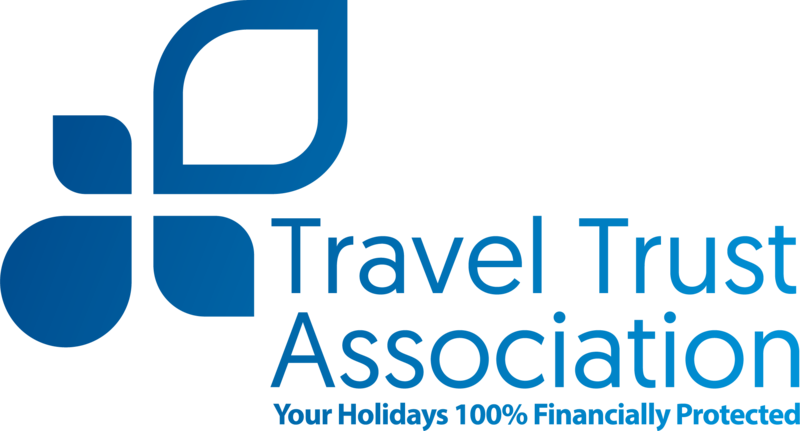 What is the Travel Trust Association? 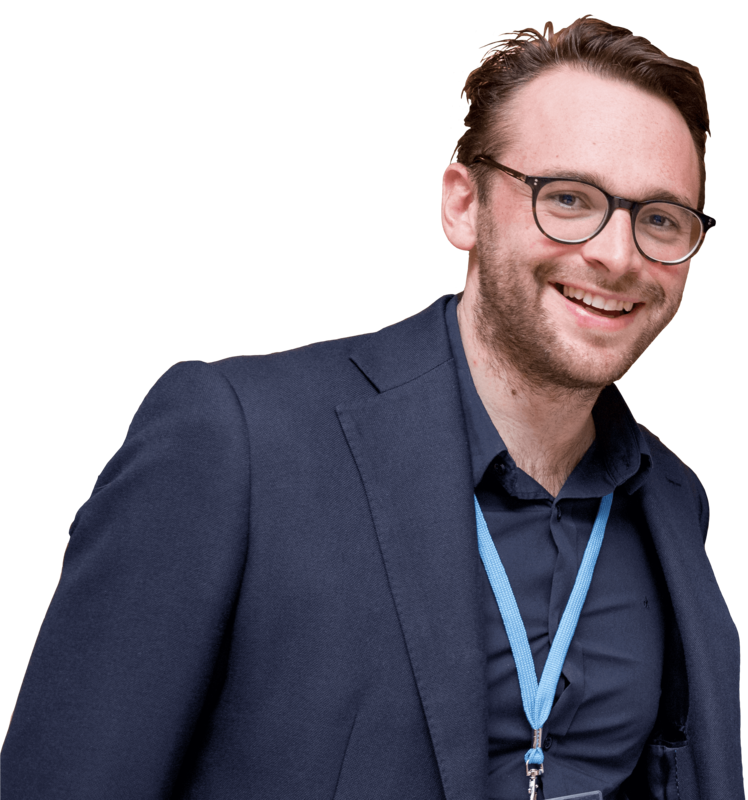 "TTA really helped me with my business by providing all the licenses to trade, as well as access to all GDS software and merchant facilities - all of which got me started in the industry. 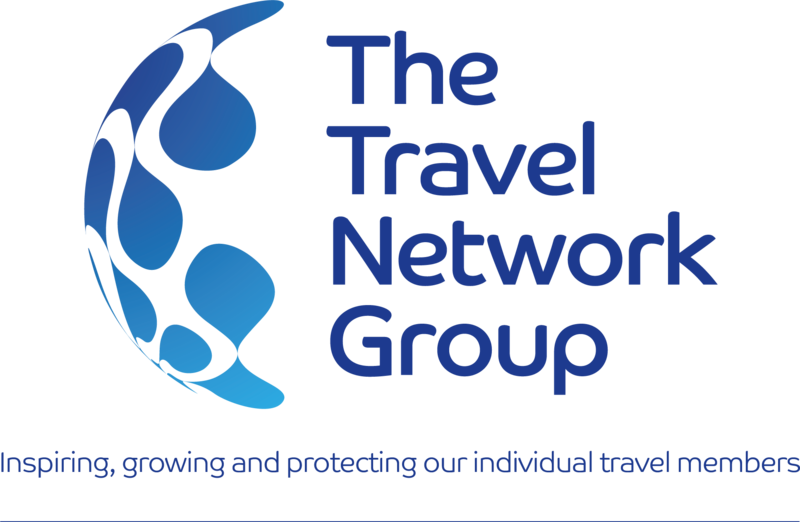 One of the major benefits of being a TTA member is also that I can offer my customers 100% financial protection"
We are the only travel network in the UK to guarantee 100% financial protection to the consumer, ensuring total consumer confidence. With over 450 members, we help travel entrepreneurs set up and grow their travel businesses by providing a licence to trade and the tools to grow a successful business. The TTA has over 20 years of travel industry experience, and we are eager to share our passion, expertise, skills and knowledge with our members and the rest of the travel industry. The Travel Trust Association is the only travel network in the UK to guarantee 100% financial protection to the consumer, ensuring total consumer confidence. With over 450 Members, we help travel entrepreneurs set up and grow their travel businesses by providing a licence to trade and the tools to grow a successful business. The TTA has over 20 years of travel industry experience, and we are eager to share our passion, expertise, skills and knowledge with our members and the rest of the travel industry. To hear more about how the Travel Trust Association can support your business, call 0800 680 0707 / 01483 545783 or email us on joinus@thetravelnetworkgroup.co.uk.